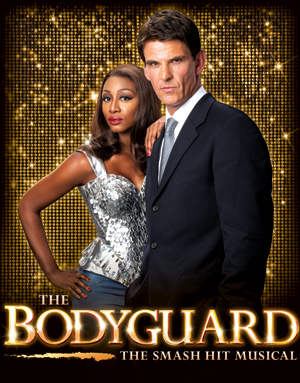 Based on Lawrence Kasdan’s 1992 Oscar nominated Warner Bros. film, Thea Sharrock’s production ofThe Bodyguard has book by Alex Dinelaris. December 2012 saw the world premiere of this production at the Adelphi Theatre, where booking now extends to 8 March 2014 with the release of almost 235,000 new tickets for sale. On joining the West End production Beverley Knight said: “I am so excited about playing Rachel Marron on stage in The Bodyguard. To be making my West End theatre debut playing such an iconic role is both somewhat challenging and highly exhilarating and it will be nothing but a privilege to perform the best of Whitney Houston’s extraordinary catalogue each night on stage at the Adelphi Theatre.